If you are thinking of relocating to the Kingdom of Bahrain, then you are definitely checking lease prices in every available property around the country. And whether you are new to the kingdom or you have been living there for a while, you should be aware of Bahrain’s new lease law so as not to get scammed by greedy landlords. Since the old lease law had brought a lot of tenant and landlord disputes before court, this new law came to set records straight with consideration to both parties’ rights. Here we bring you the most important points mentioned by the law that aim to protect both landlords and tenants as well as eliminate any arguments that might surround the lease agreement. 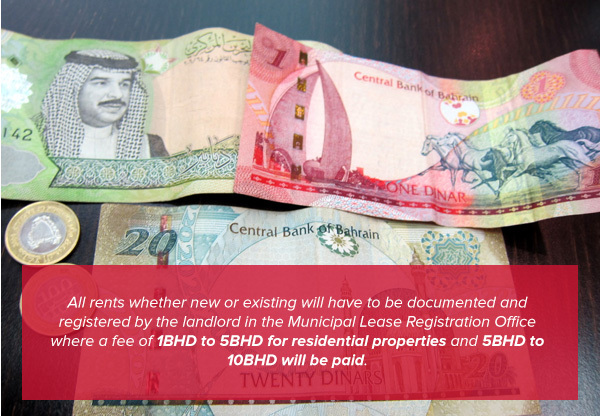 All rents whether new or existing will have to be documented and registered by the landlord in the Municipal Lease Registration Office where a fee of 1BHD to 5BHD for residential properties and 5BHD to 10BHD will be paid. It is worth mentioning that in case the landlord failed to register the lease for any reason, the tenant will be the one registering the lease with the right to deduct the registration fees from the rent value. Unless any breach occurred in the tenancy agreement, landlords are forbidden by the provisions of the new law to evict tenants within the terms of their leases- 3 years for residential properties and 7 years for other properties. However, tenants are forced by the law of a three month notice to landlords in case they wish to leave the premises at the end of their leasing period. 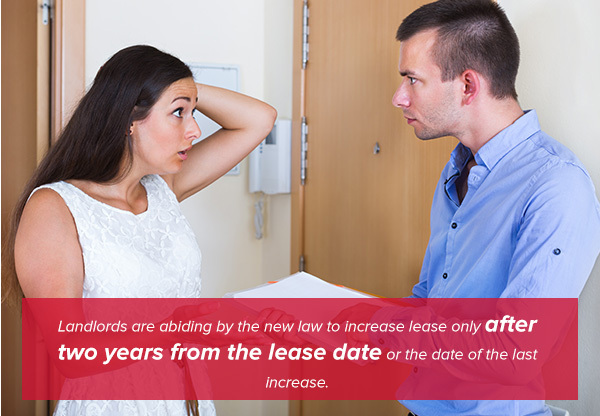 Landlords are abiding by the new law to increase lease only after two years from the lease date or the date of the last increase. However, the law has put caps on the lease increase percentages with a 5% increase on residential leases and 7% on other types of leases. Limited by the law to only 5 times during the term of the lease, landlords are restricted by the law to never increase rent more than the times specified throughout the leasing term. 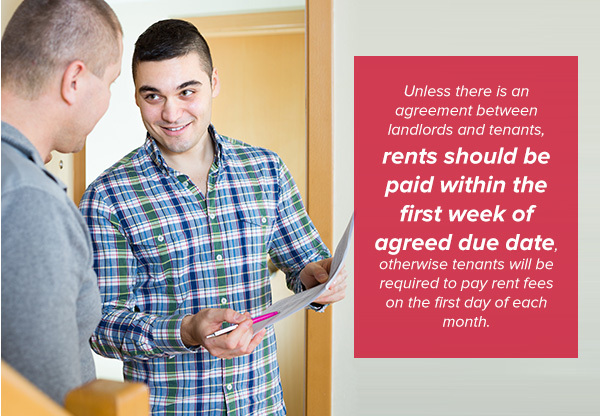 Unless there is an agreement between landlords and tenants, rents should be paid within the first week of agreed due date, otherwise tenants will be required to pay rent fees on the first day of each month. However, tenants will be required to pay an amount that doesn’t exceed three months rent as a deposit that will be refunded by the end of the lease term unless any breaches occurred where the deposit amount will be subjected to deductions by the landlord as compensation. 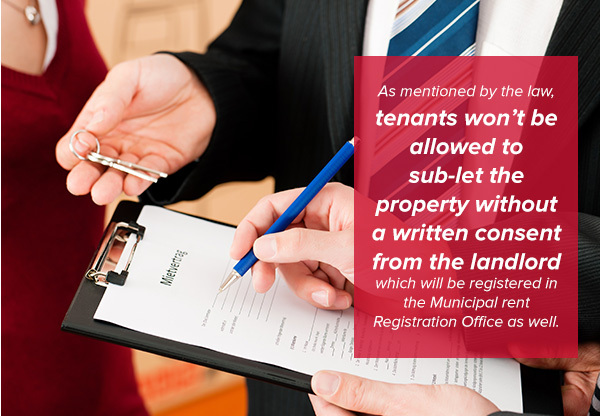 As mentioned by the law, tenants won’t be allowed to sub-let the property without a written consent from the landlord which will be registered in the Municipal rent Registration Office as well. Under the new lease law, a Rent Dispute Committee will be formed. 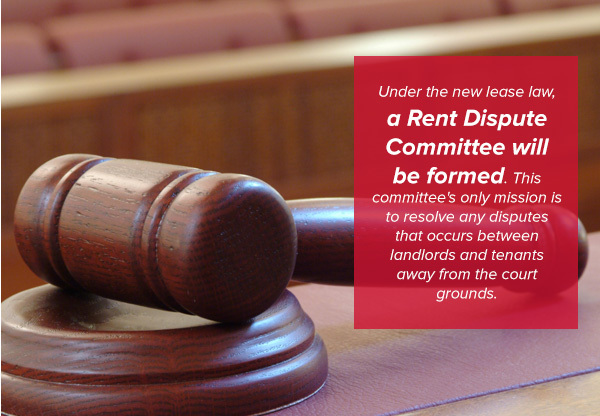 This committee’s only mission is to resolve any disputes that occurs between landlords and tenants away from the court grounds. In a timely manner; the Rent dispute Committee should reach a final decision regarding the dispute which then could be appealed to the High Civil Court in a period of no more than 15 days.